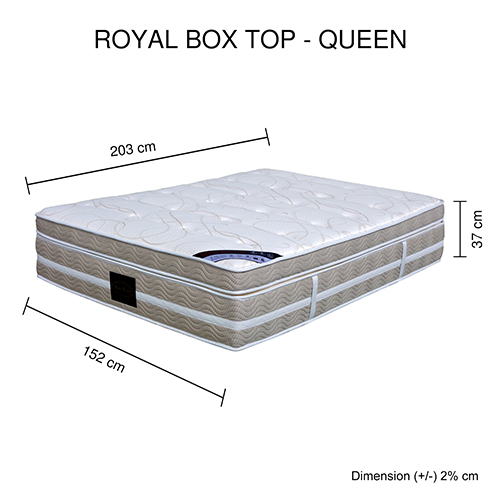 Pamper yourself and your partner with Luxurious Royal Collection mattress that will give you a soothing sleep night after night. 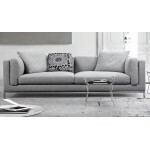 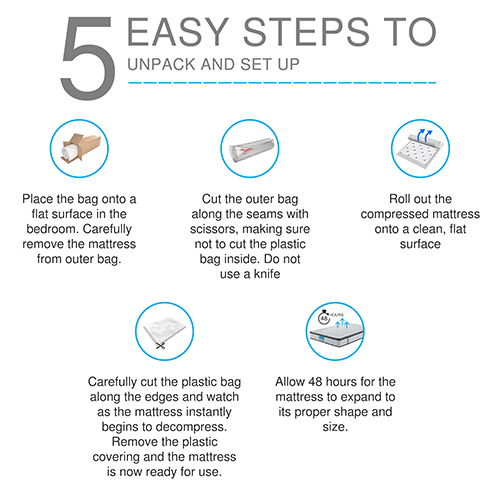 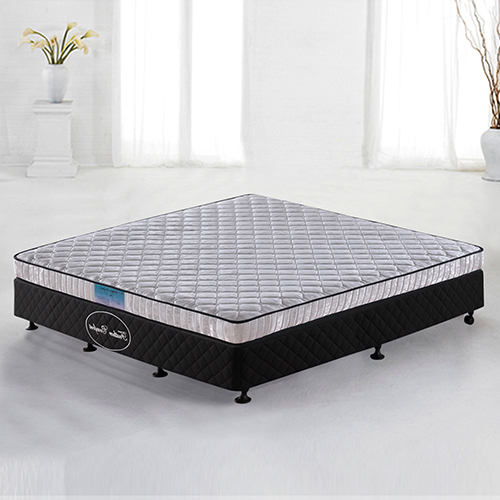 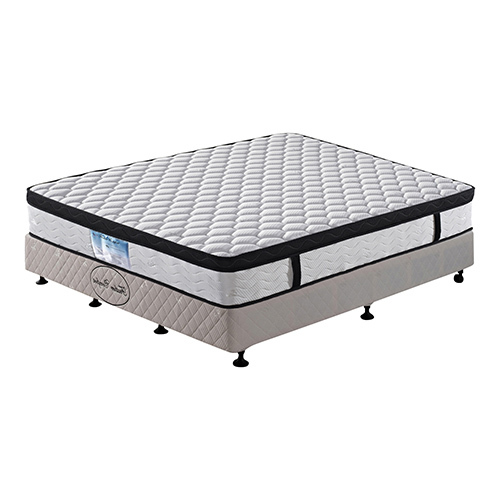 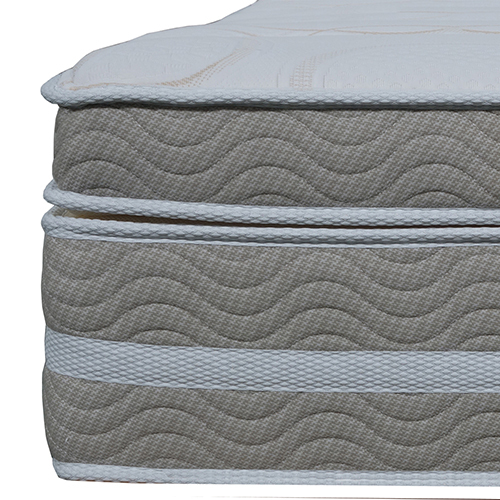 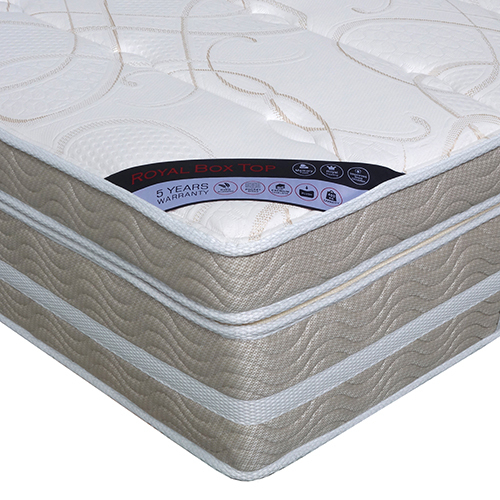 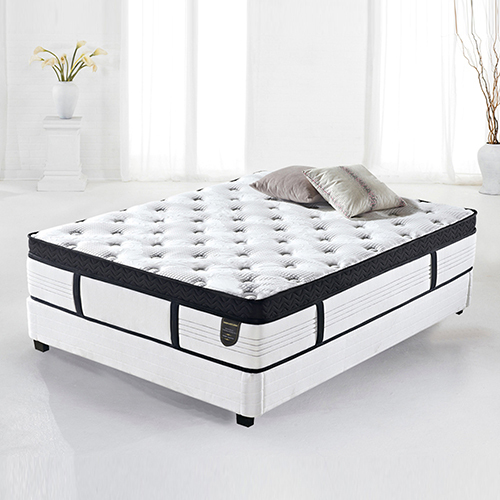 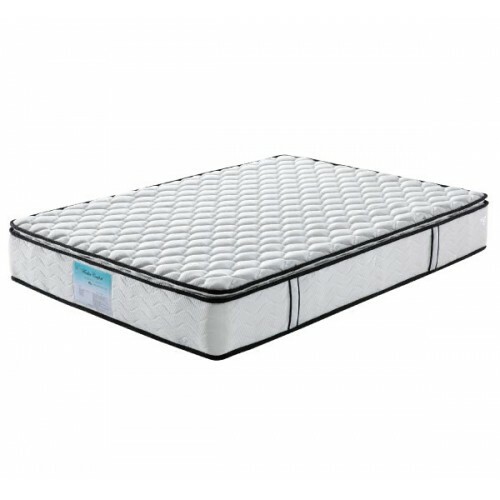 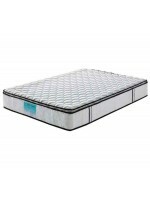 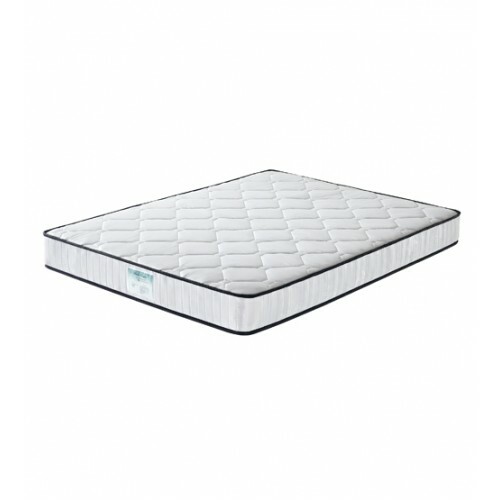 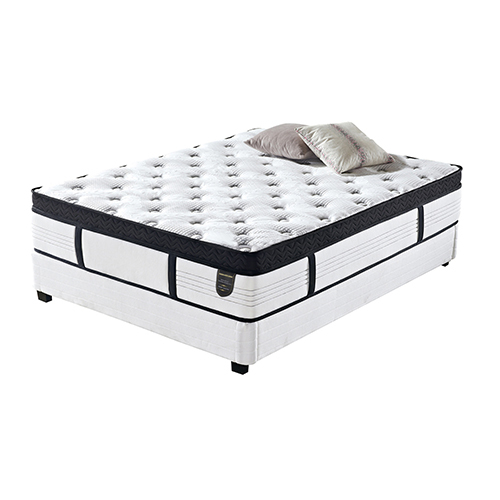 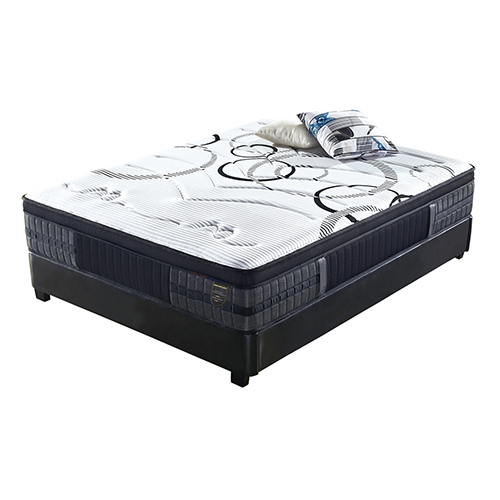 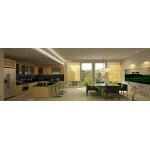 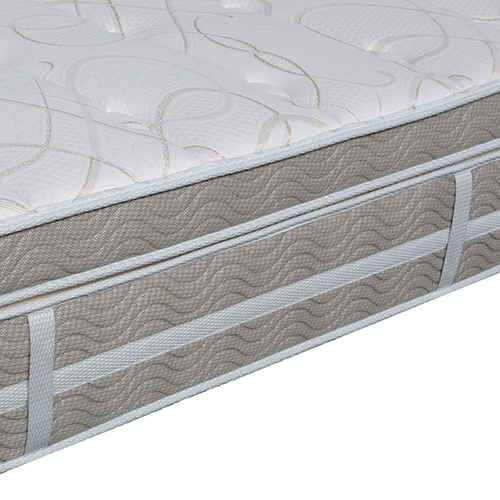 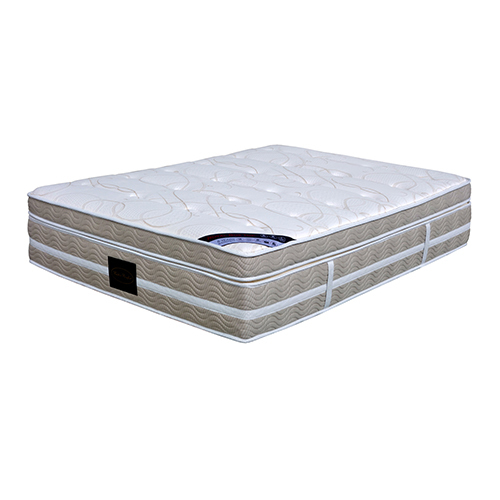 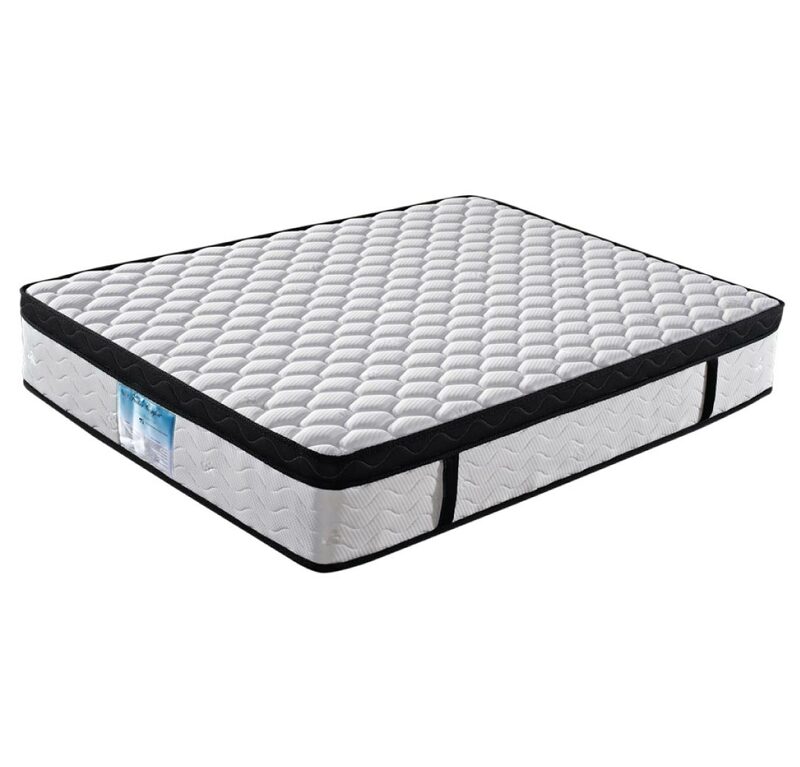 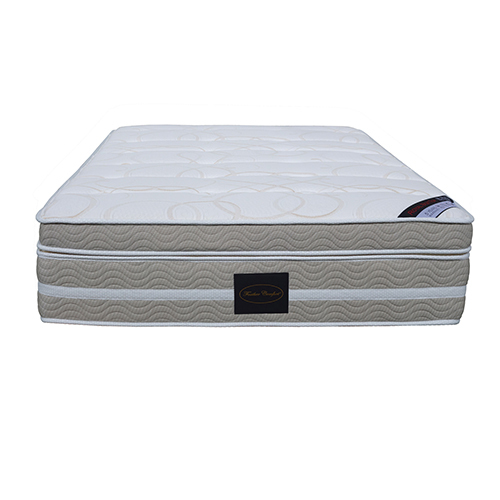 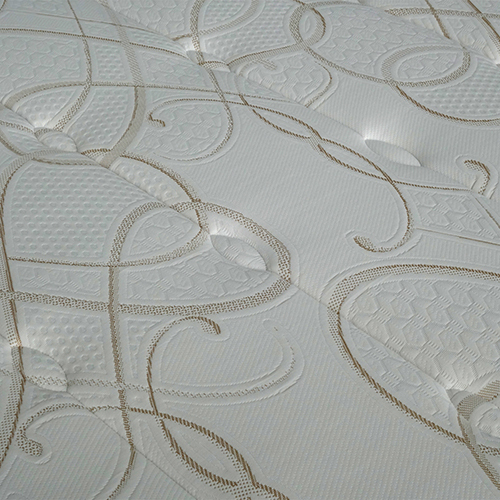 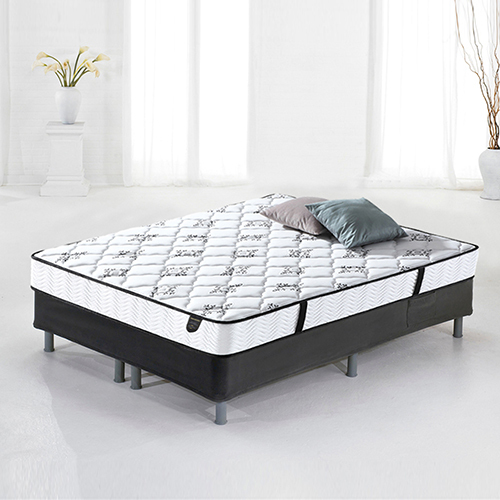 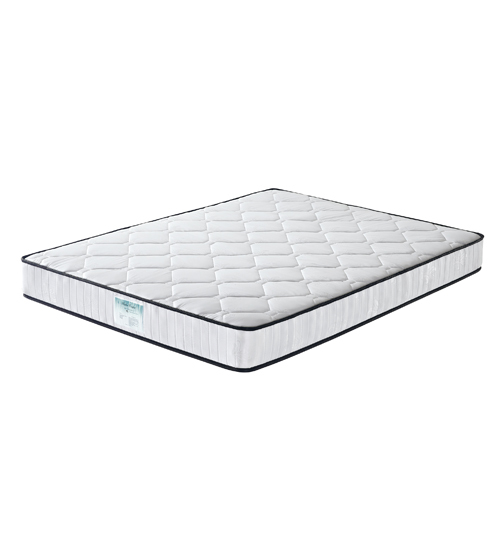 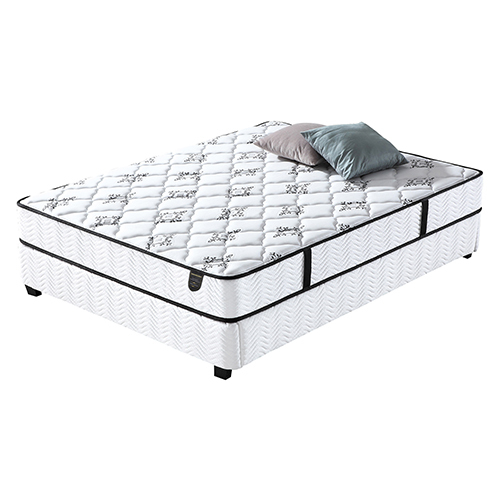 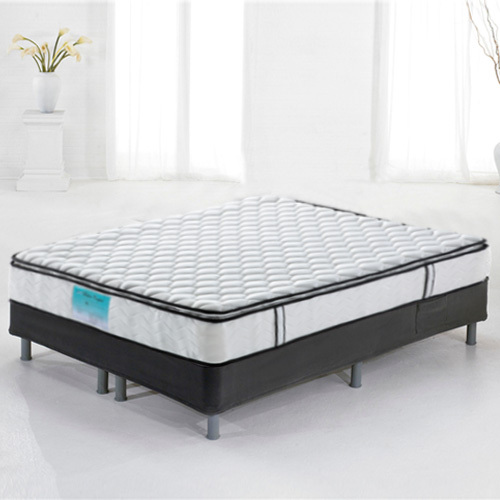 Its lavish construction addresses all elements that will offer you a comfortable and luxurious experience - soft quilting layer, Convoluted and Memory Foam layer, independent pocket coil system etc. 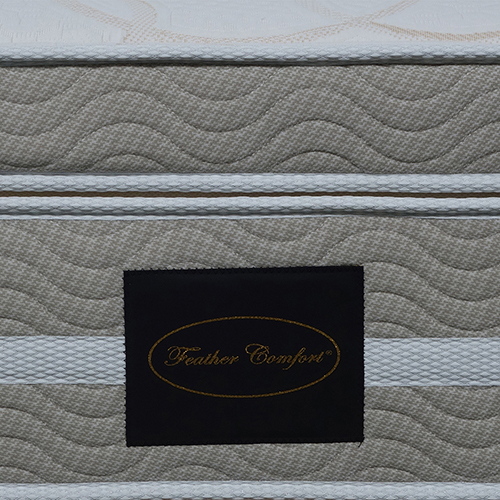 Providing you an absolute five-star luxury with an undisturbed sleep all night long.